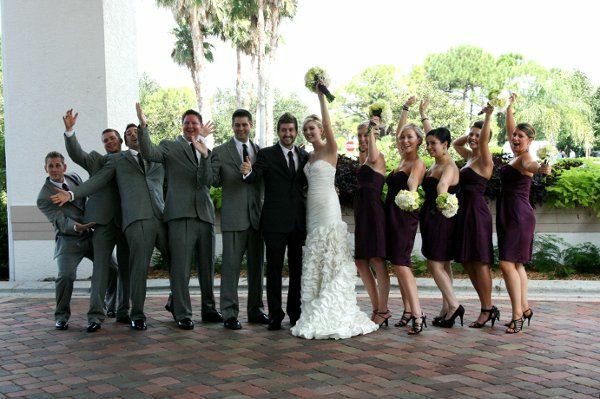 Stoneybrook Country Club wedding venue located in Tampa, Florida. 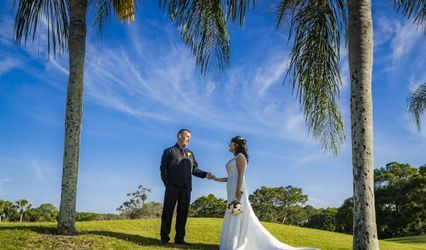 Nestled in the heart of the SunCoast, the 18-hole golf course is conveniently located within an hour of three of Florida’s international airports and 10 minutes from the Siesta Key beach, ranked the number one beach in the United States. 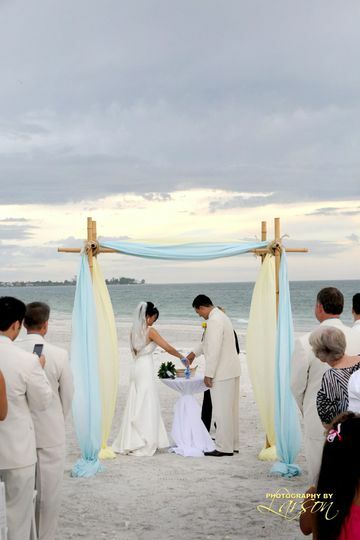 This elegant wedding venue offers professional service, exceptional dining, and breathtaking views. 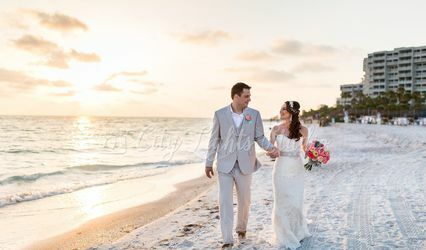 Their expert staff will bring your wedding vision to life, creating an event that you and your loved ones will cherish for a lifetime. 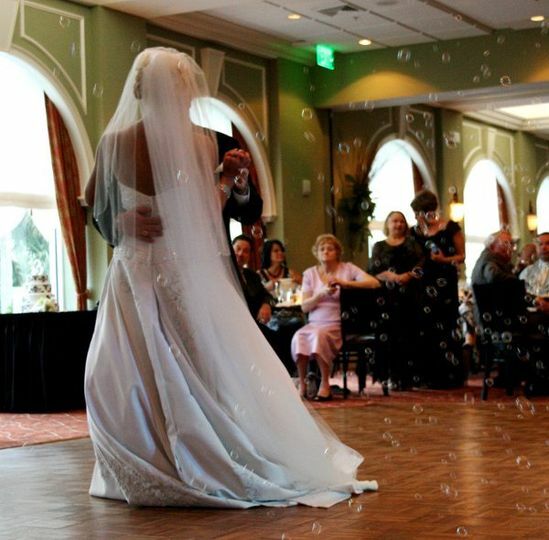 Stoneybrook Country Club offers both indoor and outdoor venue options to host a beautiful ceremony and reception. 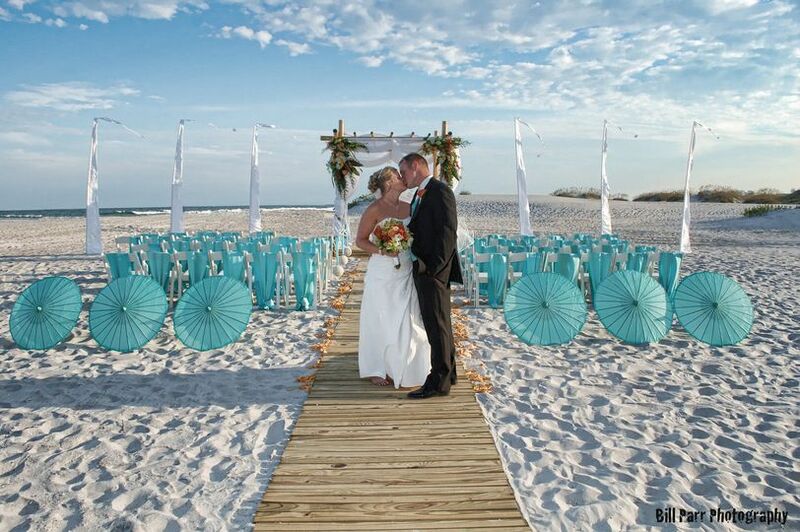 The panoramic views of their lavish landscape provide a stunning setting to exchange your vows. 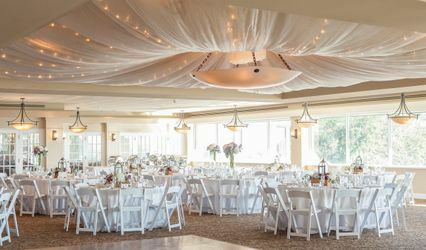 Their spacious Ballroom accommodates up to 200 guests and overlooks the breathtaking views of the 18th green, and features contemporary and sophisticated decor. Private rooms are also available for more intimate celebrations for groups of 10 to 70 guests. 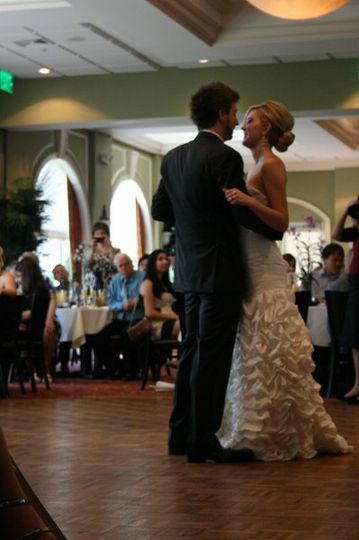 Stoneybrook Country Club offers event planning services to give you a stress-free experience. 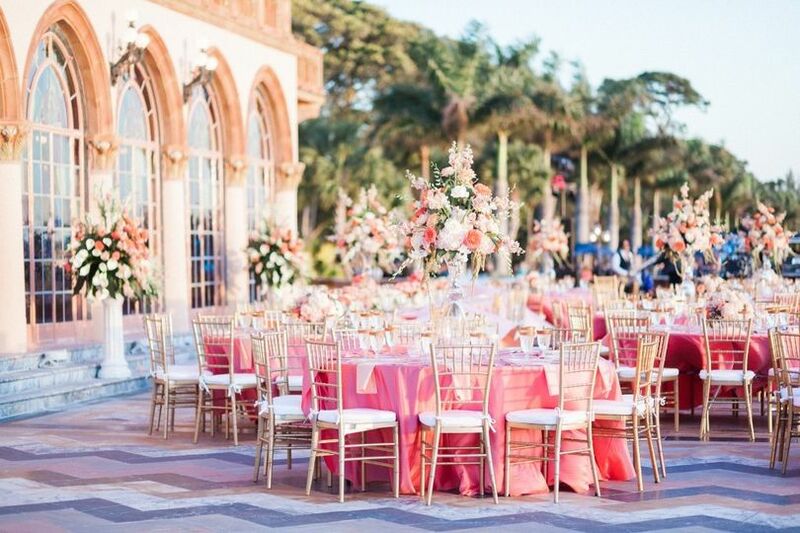 Their professional event planners will attend to every detail of your wedding, allowing you to enjoy every moment with your family and friends. 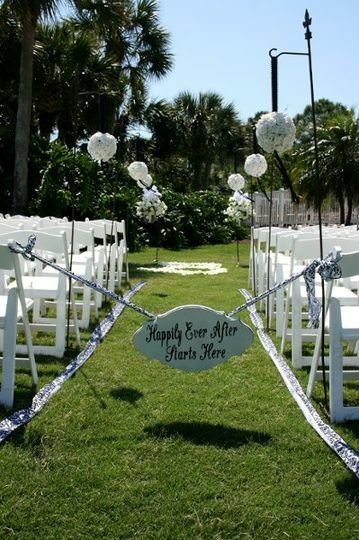 The venue has ample parking and is wheelchair accessible. 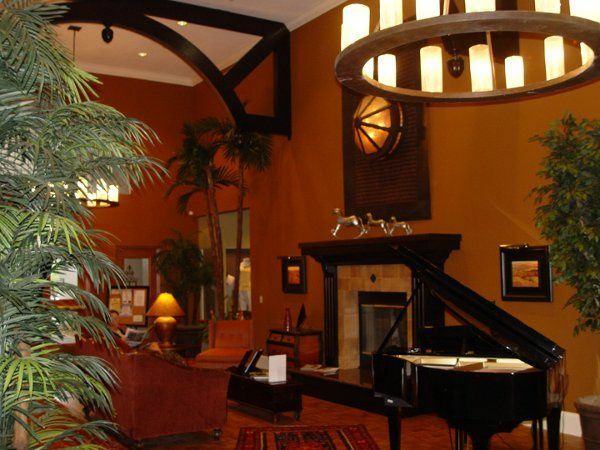 It is also available to host engagement parties, bridal showers, and rehearsal dinners. 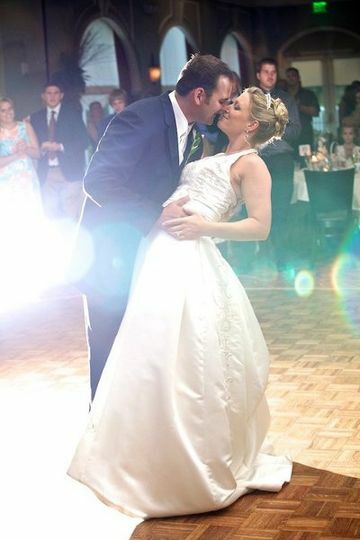 Kathleen Strand was perfect in making the big day a big success. 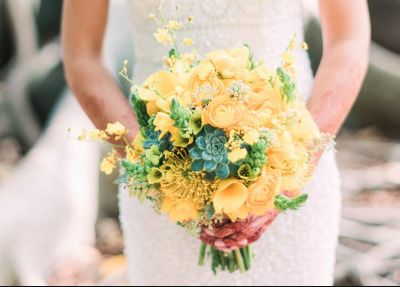 Stoneybrook made our wedding absolutely the best. 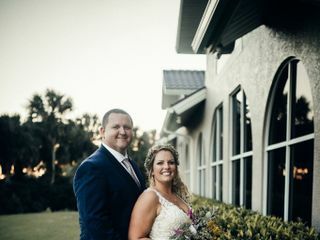 Kathleen and Billy are amazing and really worked with us on everything we wanted on our big day. 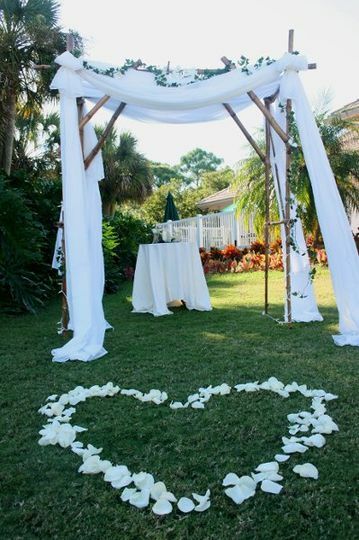 We are extremely happy that we decided to use Stoneybrook for our wedding. Kathleen is super nice. She worked with us every step of the way. She was great to talk to about everything because she listened to our ideas and she also came up with some really good ideas that we ended up using. Billy really went over and above to make sure everything was perfect. Debbie was also extremely helpful with everything. Really the whole staff did as well. The food there is amazing!! It was hard to choose our dinner plates because it was all so good. 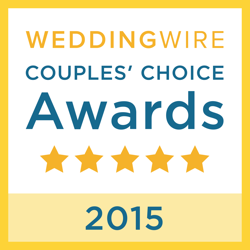 We are extremely satisfied that we decided to use Stoneybrook and we would seriously recommend it to anybody. The Staff at Stoneybrook Country Club made are lifetime dream come true. I can not begin to say how amazing our event turned out. Everything from the preplanning to the actual event event was PERFECT! Our guest were delighted and so happy with the service they received. We highly recommend this venue. In our book they are a solid 5 out of 5. We love the Staff!! Their hard work and dedication is surely seen as the event unfolds. Many have asked us about this venue and it is the only we recommend. It is a hidden treasure! 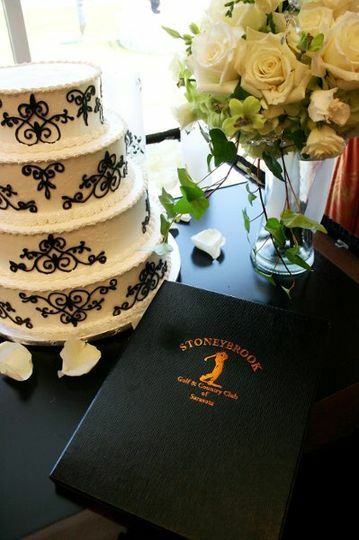 Stoneybrook Country Club is a great choice! Kathleen & her Staff are so efficient, the food is top notch & we always love being there for events!